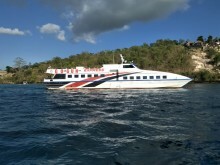 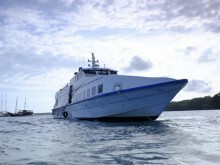 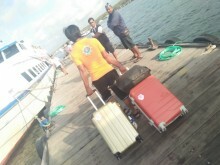 GOGUN EXPRESS fast boat Penida is the first and fastest ferry from Sanur to Nusa Penida. 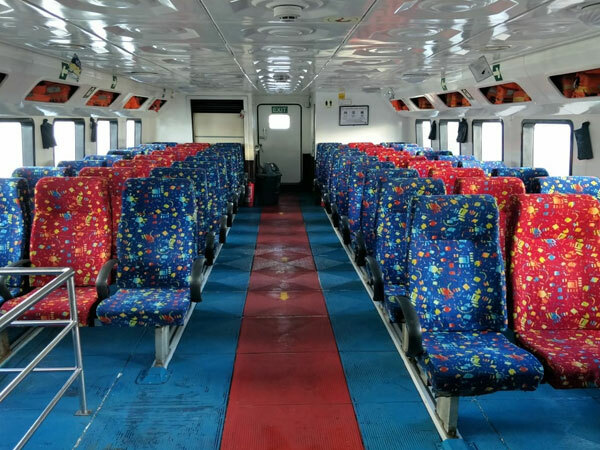 The standard international fast ferry is fully equipped with very comfortable facilities, large vessels and fully air-conditioned seats, excellent safety equipment with powerful engine and automatic navigation tracker, and GOGUN EXPRESS provides shuttle service to your hotel stay. 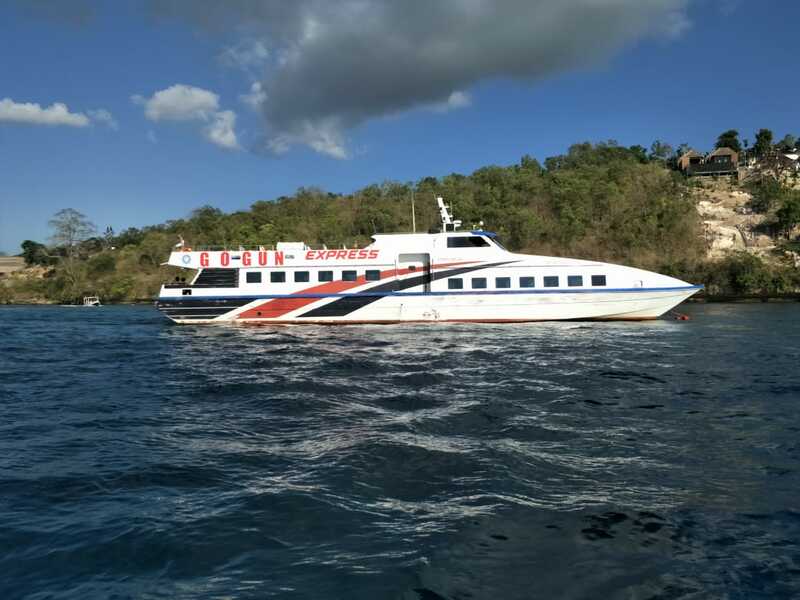 Guaranteed your journey to Nusa Penida and return from Nusa Penida must be very comfortable with GOGUN EXPRESS fast ferry Penida. 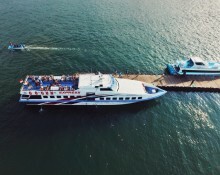 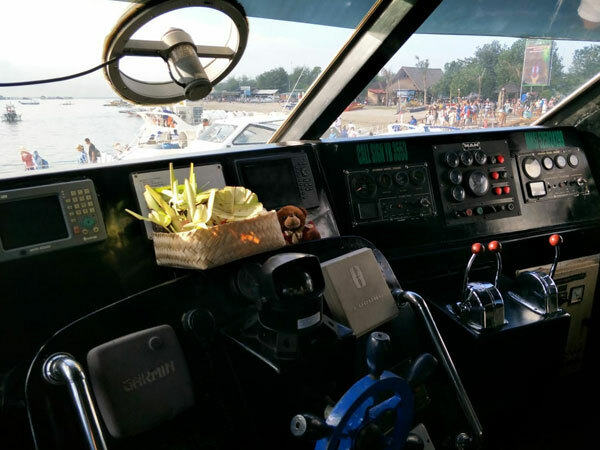 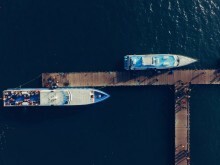 In addition to the facilities of the fast ferry gogun itself, Gogun express fast ferry is the first destination nusa penida set and docked at the Sanur. 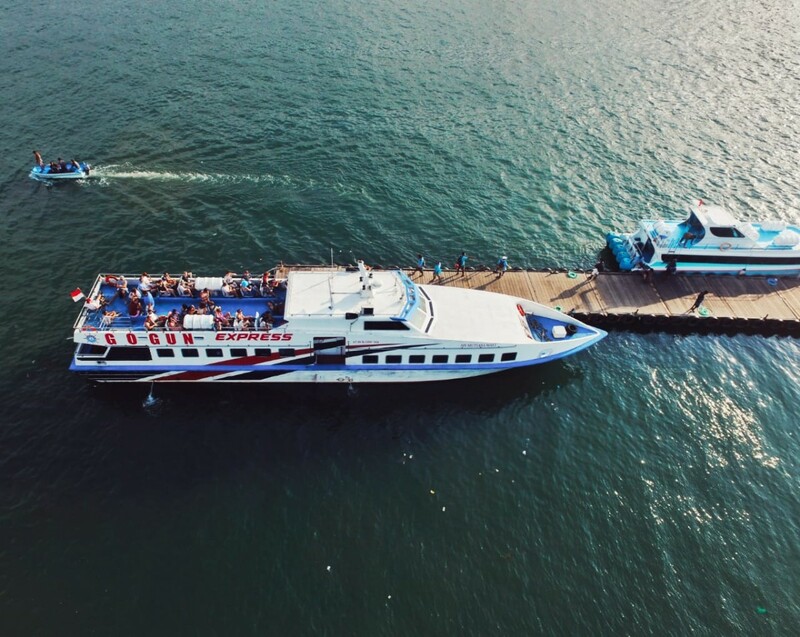 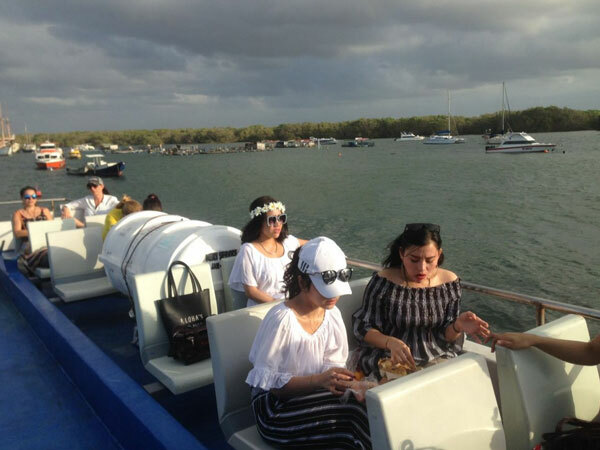 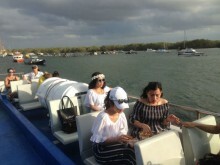 The location of this harbor is very strategic with the city of Denpasar, Kuta, Nusa Dua, and Sanur. 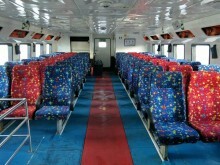 So instantly booking GOGUN EXPRESS to become your transportation tool to enjoy the beauty of Nusa Penida.